On 27 March 2018, French film and television actress Stéphane Audran (1932-2018) passed away. The cool and aristocratic looking star was known for her performances in Oscar winning films such as Le charme discret de la bourgeoisie (1972) and Babettes gæstebud/ Babette's Feast (1987). She appeared in many films by director and screenwriter Claude Chabrol, who was her husband for 16 years. 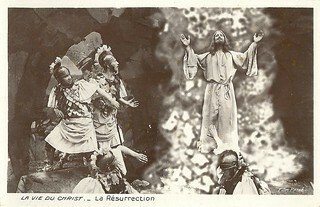 Vintage Postcard by Ste. Anne, Marseille. Photo: Sam Lévin. 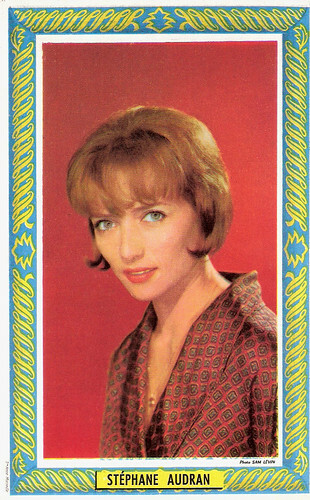 Stéphane Audran was born as Colette Suzanne Dacheville in Versailles, in 1932. She made her film debut in Le jeu de la nuit/The Game of the Night (Daniel Costelle, 1957). Her first major role was in Claude Chabrol's film Les Cousins/The Cousins (1959) starring Gérard Blain and Jean-Claude Brialy. At the time she was married to actor Jean-Louis Trintignant. Audran and Chabrol started a relationship from which their son, the French actor Thomas Chabrol was born in 1963. A year later they married and she has since appeared in some 20 of Chabrol's films. Her films with Chabrol include Les Bonnes Femmes/The Good Time Girls (1960) with Bernadette Lafont, and L'oeil du malin/The Third Lover (1962) with Jacques Charrier. She first gained notice or her role in Les Biches (Claude Chabrol, 1968) as a rich lesbian who becomes involved in a ménage à trois. At the 18th Berlin International Film Festival, she won the Silver Bear for Best Actress for this role. 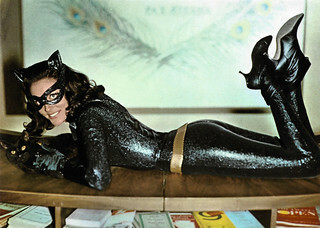 The film also inaugurated a second golden era in the career of her husband - roughly 1968-1973. The spellbinding mysterious atmosphere of such films as the crime drama La Femme Infidèle/The Unfaithful Wife (1968), the thriller Le Boucher/The Butcher (1970), the thriller La rupture/The Breach (1970), the drama Juste Avant La Nuit/Just Before Nightfall (1971) and the crime drama Les noces rouges/Wedding in Blood (1973) starring Michel Piccoli, owes a lot to Audran. 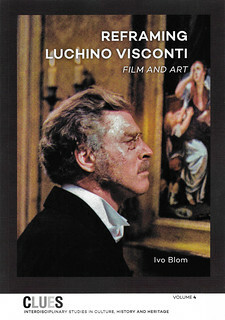 Dutch collectors card in the Filmsterren: een Portret series by Edito Service S.A., 1992. Photo: Ciné-Plus. Publicity still for Coup de Torchon (Bertrand Tavernier, 1981) with Philippe Noiret. 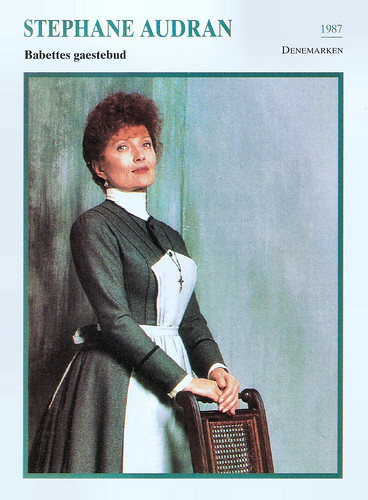 Dutch collectors card in the Filmsterren: een Portret series by Edito Service S.A., 1992. Photo: K. Lagerfeld / Stills. Publicity still for Babettes gaestebud/Babette's Feast (Gabriel Axel, 1987). Stéphane Audran appeared in the first film of Éric Rohmer, Signe du Lion/The Sign of Leo (1962) with Jess Hahn. She also played in La Peau de Torpedo/Children of Mata Hari (Jean Delannoy, 1970) with Klaus Kinski, Aussi loin que l'amour/As Far as Love Can Go (Frédéric Rossif, 1971) as the wife of Michel Duchaussoy, and in Orson Welles’ The Other Side of the Wind (1972). The most celebrated of her non-Chabrol films was Luis Buñuel's Oscar-winning satire Le charme discret de la bourgeoisie/The Discreet Charm of the Bourgeoisie (1972). In 1974, Audran won the BAFTA Film Award in Great Britain for Best Actress for her parts in Avant La Nuit/Just Before Nightfall (Claude Chabrol, 1971) and Le charme discret de la bourgeoisie/The Discreet Charm of the Bourgeoisie (1972). In Vincent, François, Paul... et les autres/Vincent, François, Paul and the Others (Claude Sautet, 1974), she played Yves Montand’s wife. Among her English-language productions are American features like the comedy The Black Bird (David Giler, 1975) starring George Segal, and the crime comedy Silver Bears (Ivan Passer, 1978) with Michael Caine. Stéphane Audran won a César Award for Best Actress in a Supporting Role for her performance in Violette Nozière (Claude Chabrol, 1978) featuring Isabelle Huppert. Audran played against-type a drab, unhappy woman. 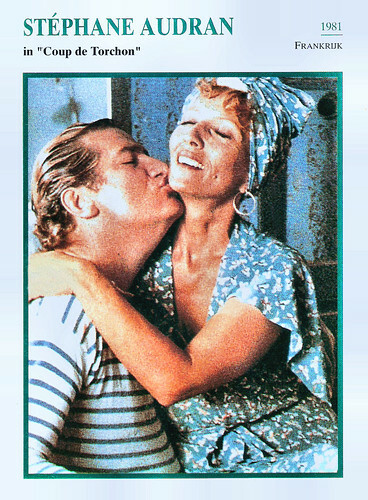 Audran and Chabrol divorced in 1980. After their divorce, Audran continued her career on full speed. She worked with cult director Samuel Fuller on his war film The Big Red One (1980) starring Lee Marvin, and his crime drama Les voleurs de la nuit/Thieves After Dark (1984) with Bobby Di Cicco. She played the wife of a cop (Philippe Noiret) turned serial killer in Coup de torchon/Clean Slate (Bertrand Tavernier, 1981). Audran also appeared in international TV mini-series like Brideshead Revisited (Charles Sturridge, Michael Lindsay-Hogg, 1981) and Mistral's Daughter (Kevin Connor, Douglas Hickox, 1984). In France she appeared in the thriller Mortelle randonnée/Deadly Circuit (Claude Miller, 1983) starring Michel Serrault and Isabelle Adjani, and in Chabrol’s Le sang des autres/The Blood of Others (Claude Chabrol, 1984) starring Jodie Foster. After some less interesting films, she made a splash as the mysterious cook, Babette in Babettes gæstebud/Babette's Feast (Gabriel Axel, 1987) based on the novel by Karen Blixen. She continued to appear in Claude Chabrol’s films such as in Betty (1992) with Marie Trintignant, and also worked in other international films and TV series. But her later work is not as remarkable as her films of the 1960s and 1970s. Her final film was the comedy-drama La fille de Monaco/The Girl from Monaco (Anne Fontaine, 2008) with Fabrice Luchini. Her son Thomas told the AFP news agency that his mother had died early on 27 March 2018, following a long illness. Stéphane Audran was 85. Scene from La Femme Infidèle (1968). Source: Seidrik (YouTube). Trailer Babette's Feast (1987). Source: Movieclips Trailer Vault (YouTube). Sources: Allocine (French), AllMovie, Wikipedia and IMDb.